*EURweb media partner theJasmineBRAND.com is reporting that Birdman’s (real name: Bryan Williams) record label is accused of stiffing their lawyers on the bill after they successfully won them legal battles accusing them of stealing music. The firm, Goldberg & Rimberg, filed suit in NY Court on March 31st against Cash Money Records, whose roster includes Lil Wayne, Drake, Tyga, Nicki Minaj, DJ Khaled, etc. The docs state that the label hired them back in March 2008 to help fight off a lawsuit filed by music exec Merlin Bobb and also a lawsuit they were filing against a company named BCD Group. Following those 2 legal actions, they represented the label on various other legal actions. The firm states that they had numerous conversations with Cash Money in which they agreed to pay them their rate for the services. 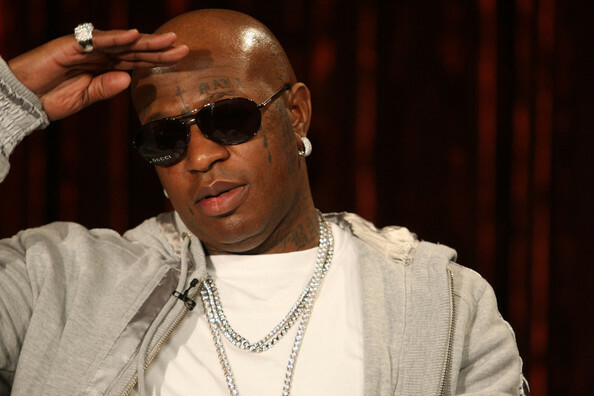 Find out how much Birdman’s label is being accused of owing, along with exclusive lawsuit details at theJasmineBRAND.com. That’s change for Stunna he will pay it!! !